This tasty crowd-pleaser is so easy to assemble - and can be done ahead of time to save time while entertaining. Serve with pita chips, crackers or crusty bread. Combine all ingredients in a bowl and mix well. Cover and refrigerate overnight. 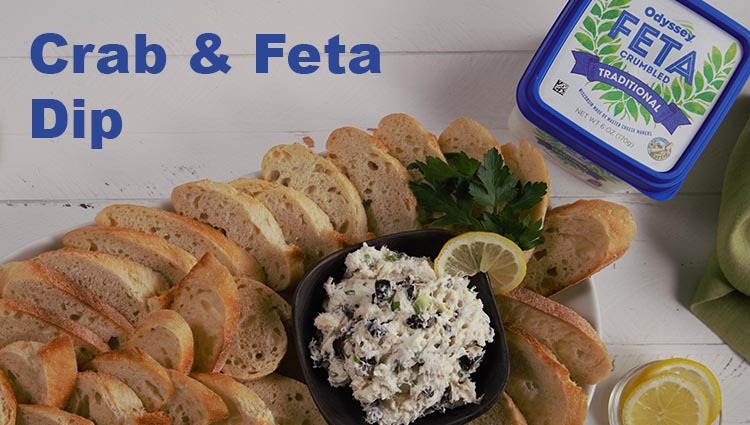 Serve on warm pita, pita chips, assorted crackers or crusty bread. *Optional add parsley sprig for garnish.